If Tiger Woods can make it to first place in the Bridgestone Invitational, he can make it to Rio for the 2016 Olympics. In the meantime, Woods is dubbed the world’s highest paid golfer, having grossed $61.2 million for the past year. For the first time ever, golf will be included in the next Olympics games to take place in Rio de Janeiro. At last year’s Bridgestone Invitational, Tiger Woods paid his dues in injuries when he took off three months, and walked 18 holes for the first time in a long time. But Tiger Woods sees a bright future in his career. He has come back and has also won seven out of 13 of his past Bridgestone competitions. “I feel very comfortable where I am because everything is progressing. This year I’ve taken the steps and am headed in the right direction and shot better scores and been more consistent. When you make changes like I’ve made in my game, it takes a little bit of time and things are starting to click now,” said Woods. According to The Washington Post, Woods taking a summary of number two placement, he is predicted to easily make it into the Olympics. Tiger Woods has also been the spokesperson for different companies. Some companies he has represented are PGA Tour video games, Nike and Rolex. 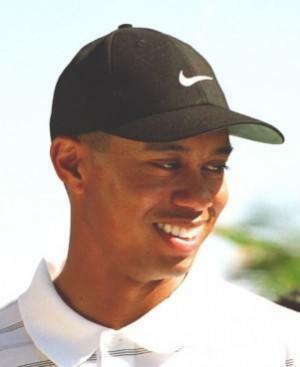 The companies that abandoned Woods around 2009 included Tag Heuer, after he signed on with Rolex, and AT&T ripped up the contract at the end of that year. But the current number one golf player is Luke Donald, who actually falls to number four in wealth.